This week we will be examining images of Reull Vallis. 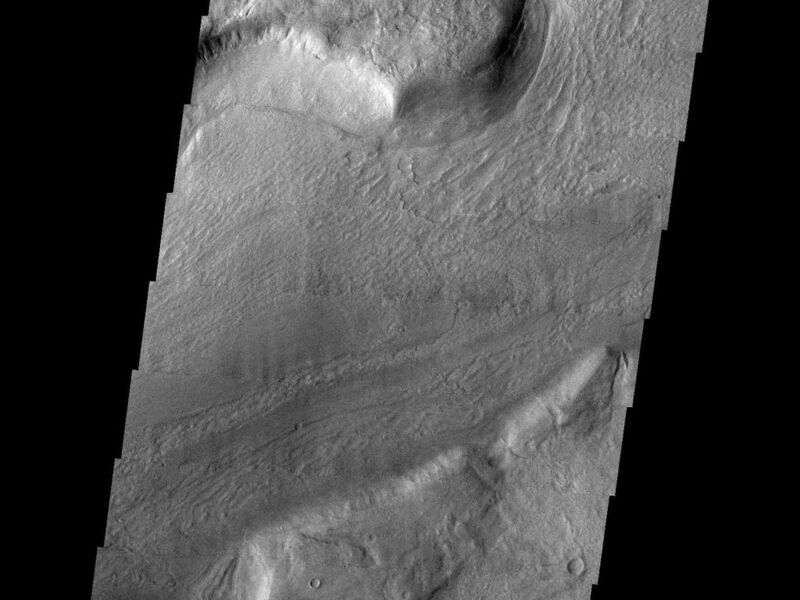 Reull Vallis is located in the Martian southern highlands, just east of Hellas Basin. This extensive channel system records an interesting fluvial and mass wasting geologic history of the area. In many images show interesting patterns of mass wasted material in the bottom of the channel. 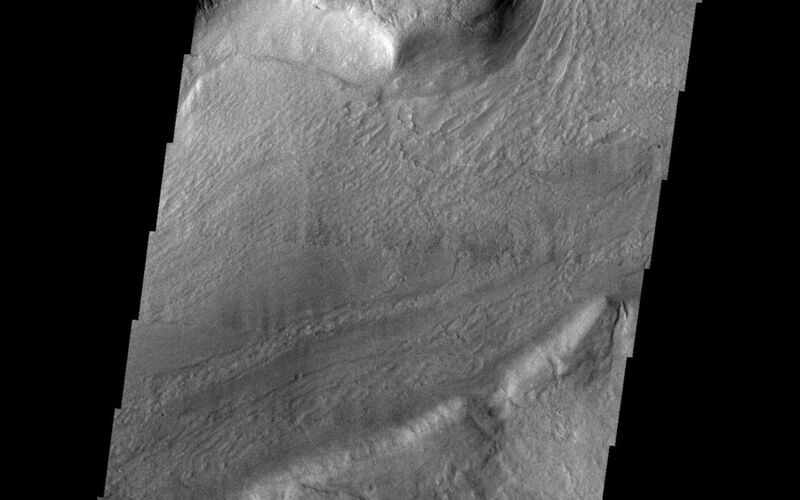 For more information on the geology of Reull Vallis see http://viking.eps.pitt.edu/public/IcarusPub/Geol_RVR_Icarus.html. Image information:VIS instrument. Latitude -42.1, Longitude 105.3 East (254.7 West). 19 meter/pixel resolution.